Integrating a multiroom sound system in your life was made easier back in 2013 when Sonos revealed its entry-level Play:1 speaker, the $299 starting point to the world of Sonos, a change from the usually higher priced speaker options from Sonos. In fact, it was made even better a few years ago when Sonos updated the tech inside to make it a smart speaker, keeping what is arguably one of the better multiroom speaker systems at a fairly friendly $299 price point and adding Alexa support. Even recently, the Sonos One saw a slight update to make the tech better again. While we’re all still waiting for Google Assistant to rock up in the Sonos world, there are changes on the horizon, at least with regards to new speakers. They’re not exactly Sonos speakers, and yet they are, as Sonos and IKEA come together for a collaboration. Hinted at for the past couple of years, the IKEA and Sonos joint effort arrives as two products, sitting under the “Symfonisk” range: there’s a lamp and a shelf, and while that might sound like they’re pieces of furniture not normally known for sound, the reality is that these IKEA gadgets are designed to make some noise. First there’s the Symfonisk lamp, which is actually a lamp with a speaker around it. “We knew from the start that we wanted to challenge the traditional high-tech aesthetics. The lamp-speaker partly springs from the idea of the fireplace – one single piece that spreads warm light as well as sound,” said Iina Vuorivirta, Designer at IKEA, and one of the people working on the Symfonisk range. 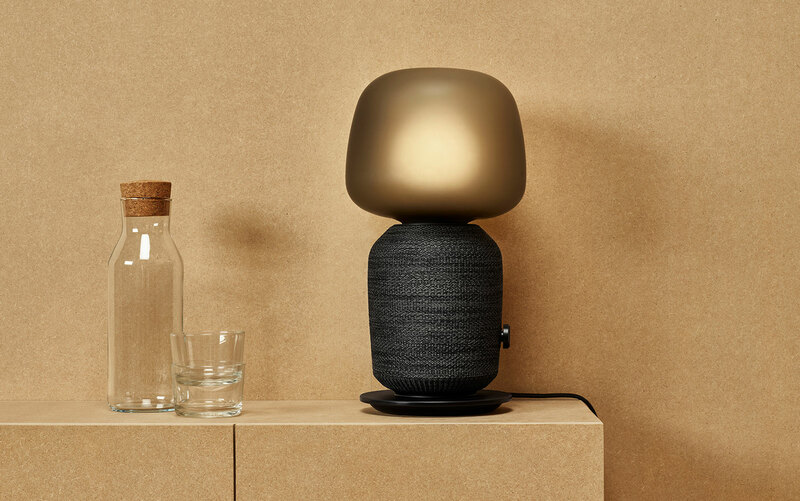 The result is a table lamp and speaker combined, making it a device meant to declutter, which is also in a way what the Symfonisk shelf speaker is made to do. 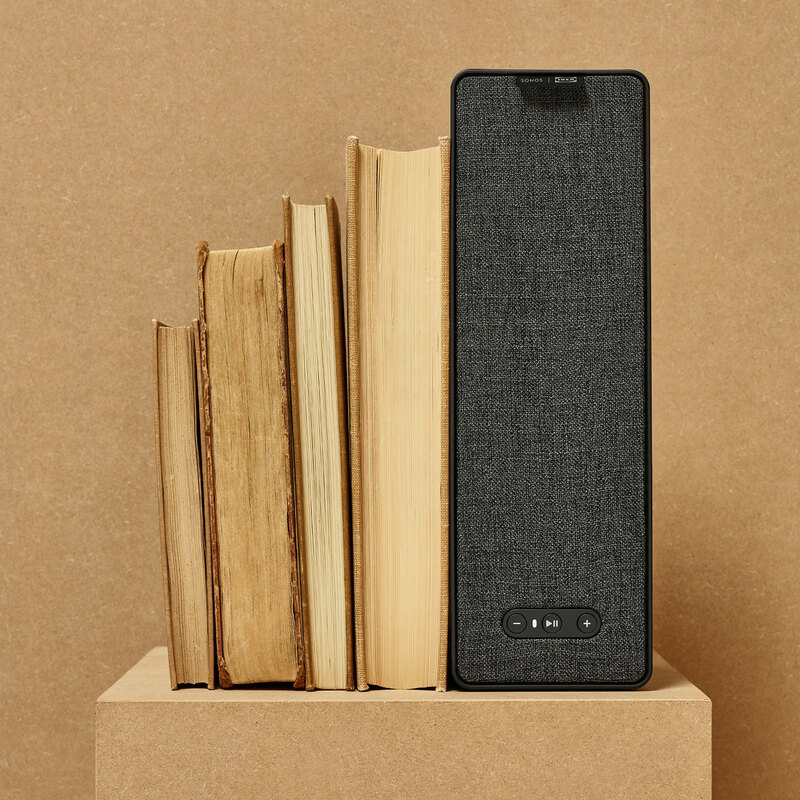 A little bit different again, the Symfonisk book-shelf is a speaker that can sit in a bookshelf as a speaker that looks like a book, or it can be attached to a wall either vertically or horizontally, creating a shelf that makes sound. The result is a pair of Sonos speakers that look very little like Sonos’ own range, but yet also form a functional point in someone’s home, providing light and shelf space, and taking advantage of both form-factors to turn them into sound. One thing IKEA hasn’t yet provided is Australia pricing, but with European pricing, we have a vague idea as to how much each will likely cost. 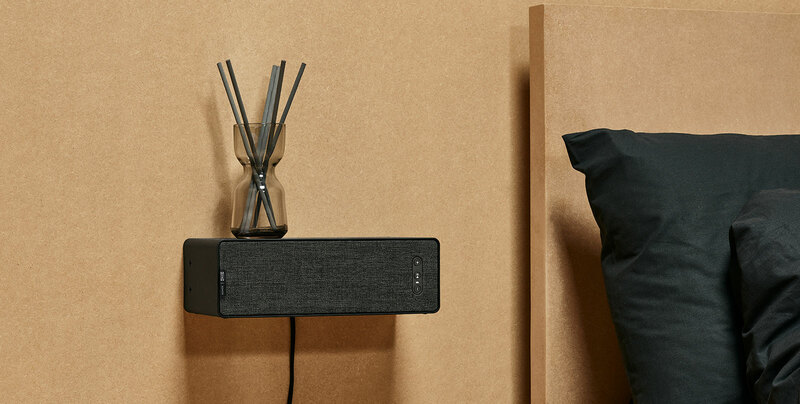 In fact, the Symfonisk book-shelf speaker and lamp speaker are set to prices of €99.95 and €179 respectively, suggesting an expected Australian price of $179-199 for the IKEA Symfonisk book-shelf speaker and likely $299-329 for the IKEA Symfonisk lamp speaker. As for availability, that one is likewise a question mark, but with an expected availability for the EU and US in August, we have to hope we’re not too far off, either.